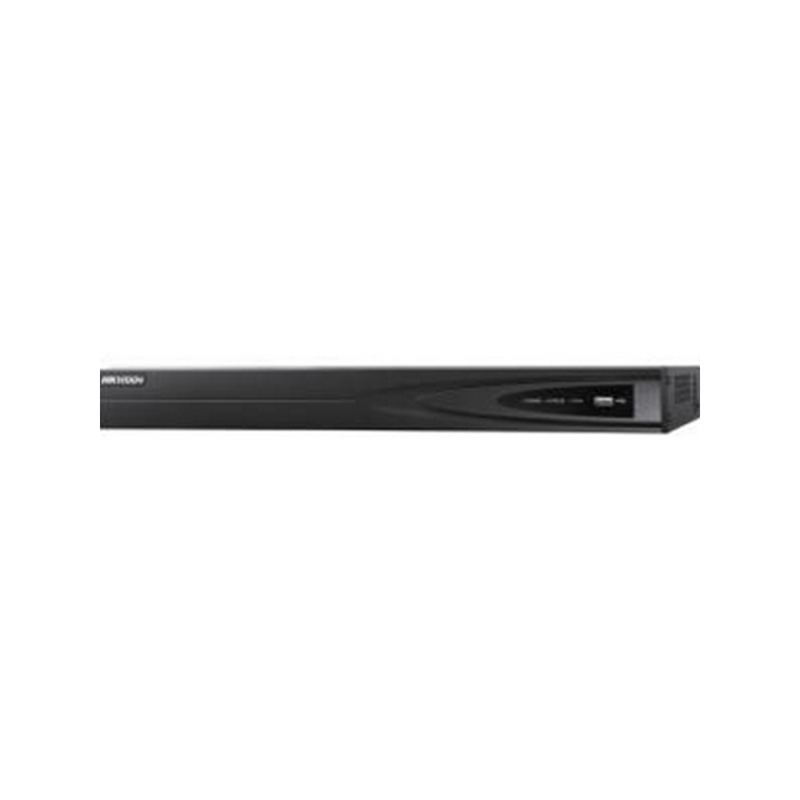 The 4TB 16-Channel NVR with Digital Deterrent from Speco Technologies has a 2-way audio communication and an easy and simple graphical user interface. It features remote monitoring, recording, playback, configuration, software upgrades, and PTZ control via Internet. 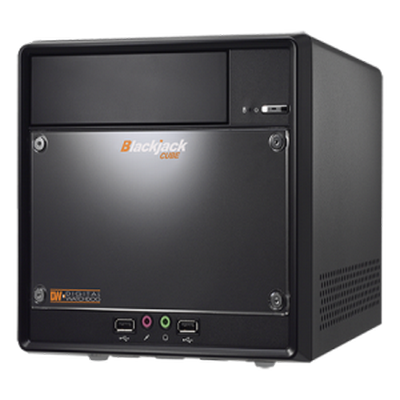 The Window-Based Blackjack™ Cube is a powerful NVR Powered by DW Spectrum IPVMS. 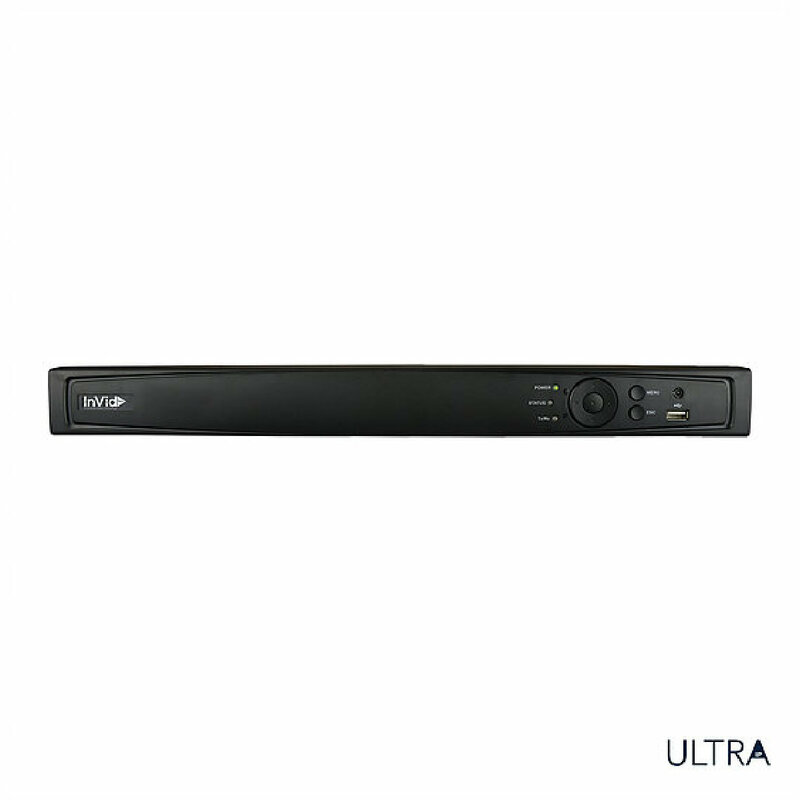 The NVR records and manages up to 64 2.1mp Cameras at 30fps, 360 Mbps throughput. 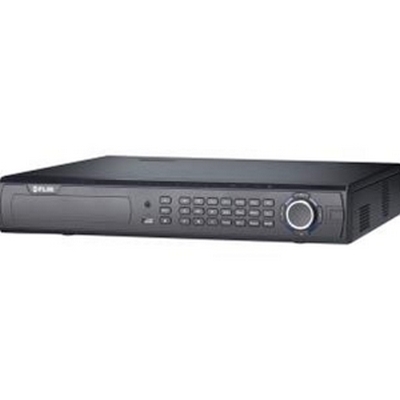 The hardware includes The hardware supports true HDMI local output via DVI-D/DVI-I ports, I5 Processor, Dual Network Card and Scheduled auto reboot for hardware performance. 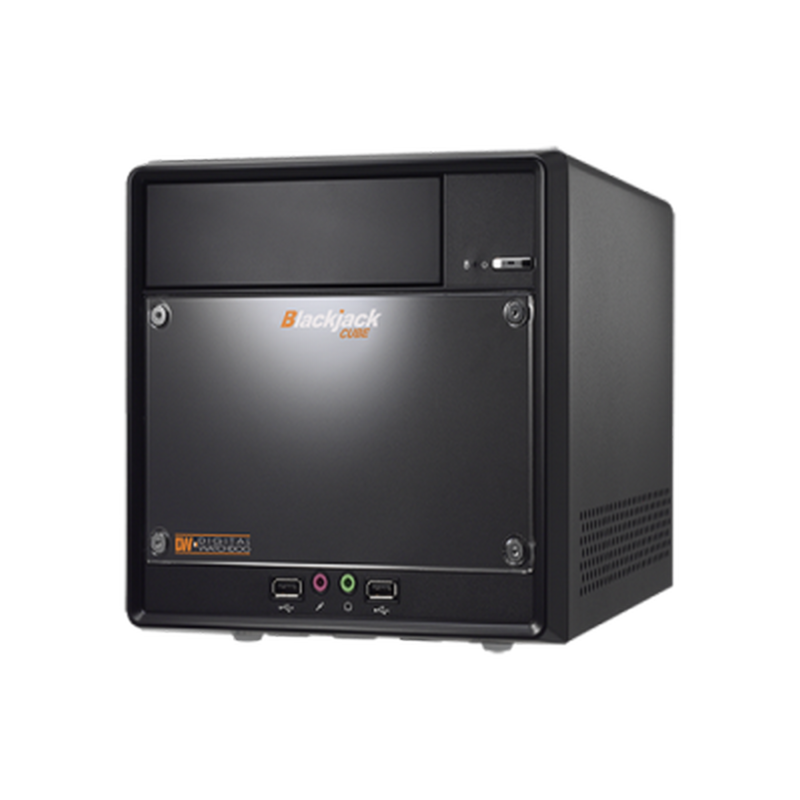 The Blackjack NVR supports cross platform connectivity for Windows and MAC client software, allowing you to monitor and connect to your system from anywhere. 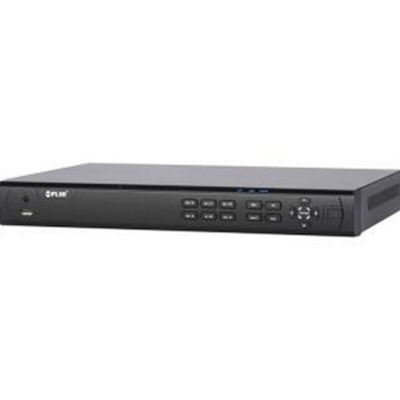 The NVR is Onvif Profile S compliant and is available with 3-18TB HDD for true Enterprise Scalability and come with an unbeatable 5 Year Limited Warranty. 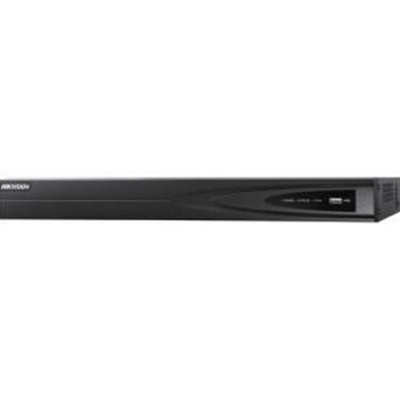 Record video and audio from up to 4 cameras with Hikvision's 4-Channel NVR, offering plug-and-play PoE interfaces and capable of being used standalone or as part of a comprehensive surveillance system. Main features include multiple recording and playback modes, two-way audio, and HDMI and VGA monitoring output. 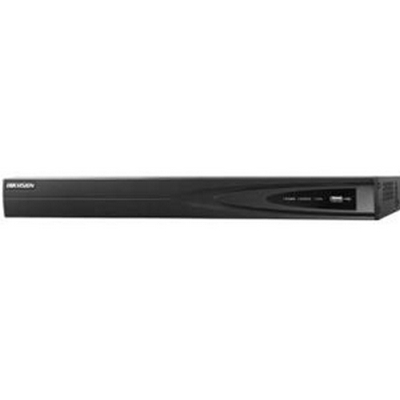 Record and play back in up to 1080p HD resolution using Hikvision or 3rd-party network cameras. 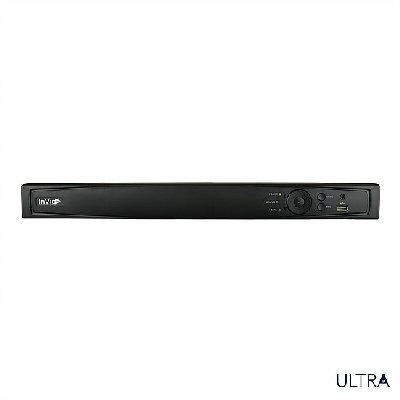 The NVR features a SATA interface supporting up to 4TB HDD, and comes with a pre-installed 1TB HDD. FLIR’s DNR400 Series NVRs further accelerate high definition recording, offering higher capacity 200 Mbps processing for real-time recording with cameras up to 5MP. With eight integrated Power over Ethernet (PoE) inputs and PoE+ support, installation is made simple. No programming or configuration is necessary as the NVR automatically discovers FLIR IP Cameras on the network. Plus, drive mirroring enables back-up recordings to the second internal hard disk drive to keep data secure. DNR400 features FLIR Cloud, an easy-to-use, cloud-enabled service that provides remote viewing and control of multiple cameras from various locations via iOS, Android, PC or Mac devices. No complex router configuration necessary, making video monitoring easier than ever before. Set up remote viewing in three easy steps: install the free FLIR Cloud app, scan QR code on NVR, view live video. 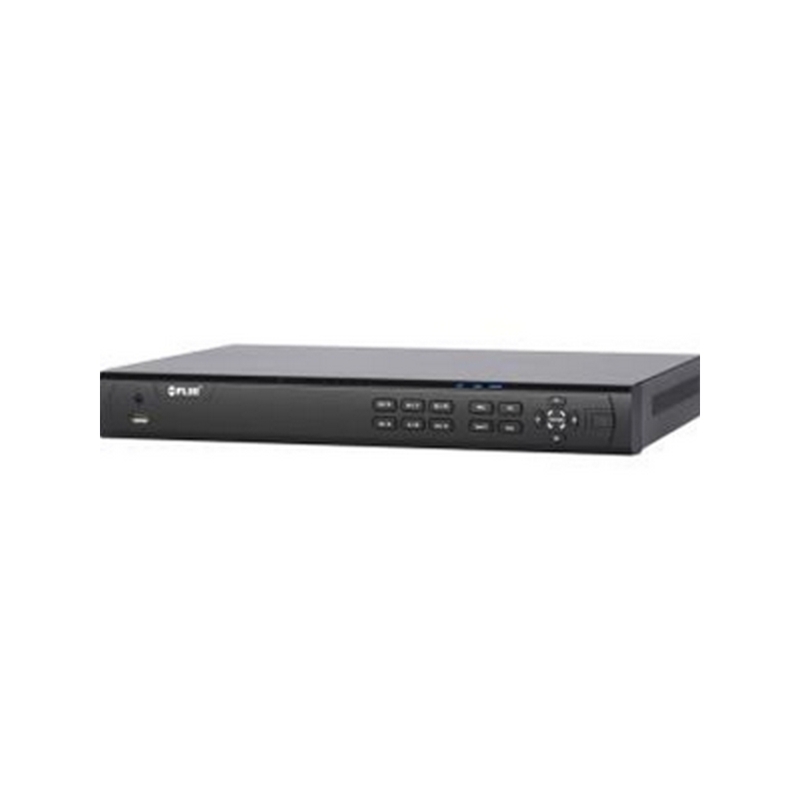 The 8TB DNR500 Series 32-Channel 5MP NVR from FLIR can be used to view and store up to 5MP video, and it displays video in up to 1080p resolution. This pentaplex recorder allows you to simultaneously view, record, playback, backup, and remotely access the NVR, so that you never have to stop recording to work with the system. 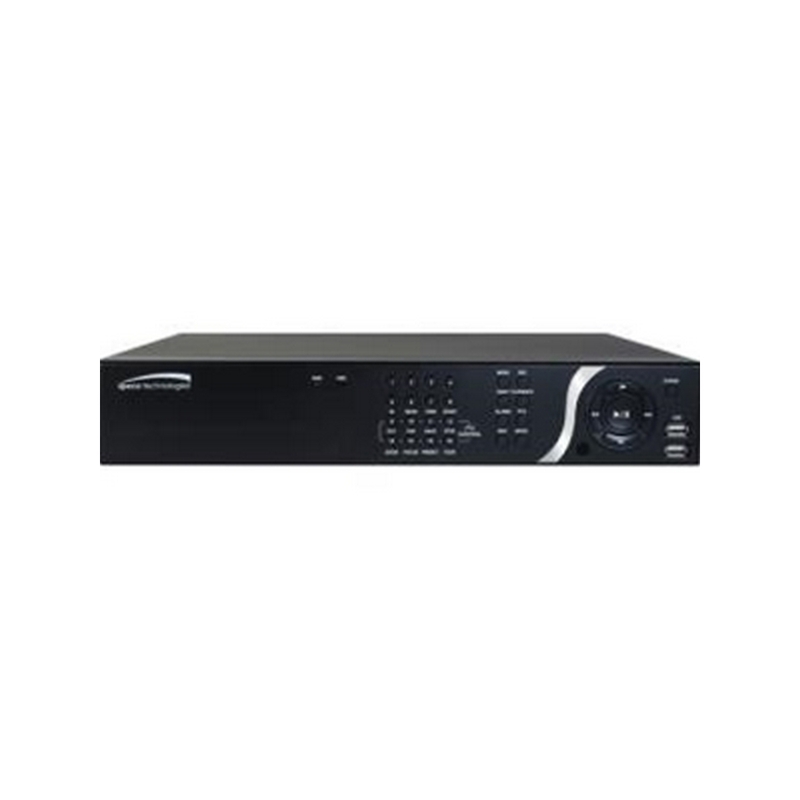 With sixteen integrated Power over Ethernet (PoE) inputs and PoE+ support, the NVR is designed for easy setup. No programming or configuration is necessary as the NVR automatically discovers FLIR IP Cameras on the network. The NVR can be accessed remotely through a web browser or via a mobile device using the FLIR Cloud application. By downloading the FLIR Cloud app on your PC/Mac/Android/iOS device you can get remote access to live or recorded video. 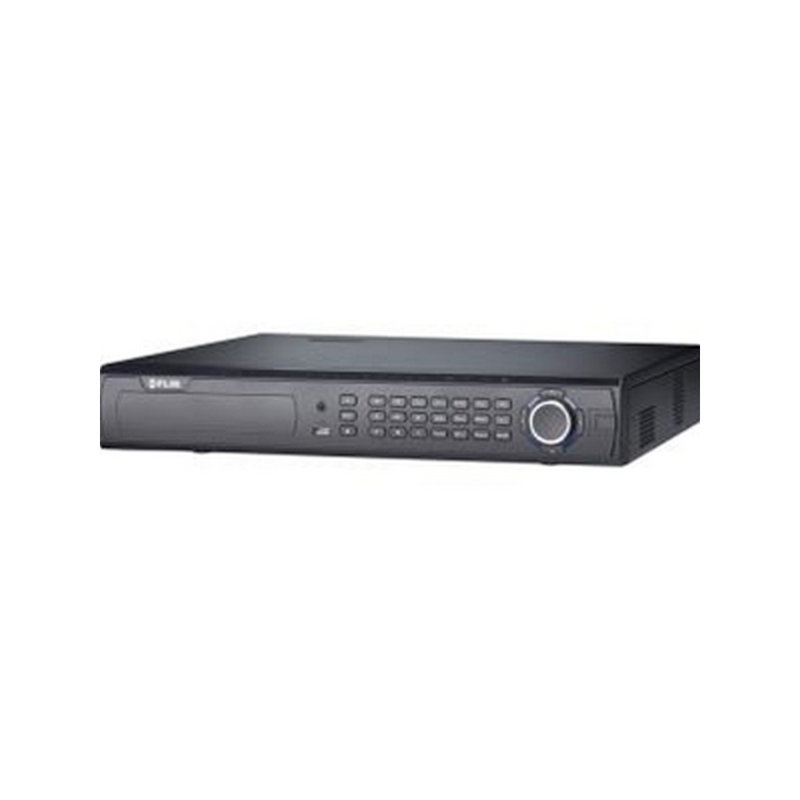 The TruVision NVR 21Plus is a high-performance network video recorder designed to support video streams from IP video cameras. 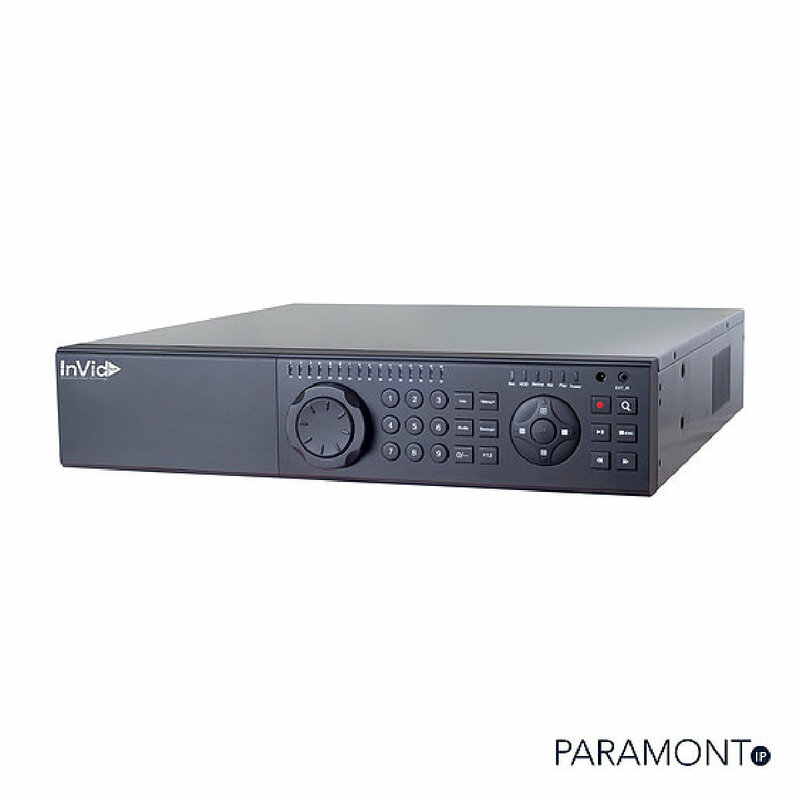 With a total of 40/80/160 Mbps of total bandwidth available, the NVR 21Plus can support up to 32 cameras at HD resolution in real-time (30fps) and many other configurations. 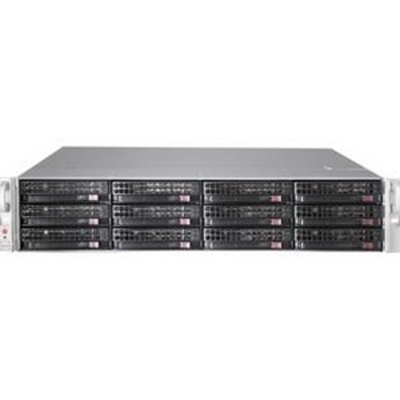 Flexible bandwidth allocation per channel allows users to maximize recording performance. In addition to browser, software and mobile device management tools, the familiar front panel controls allow for easy operation. 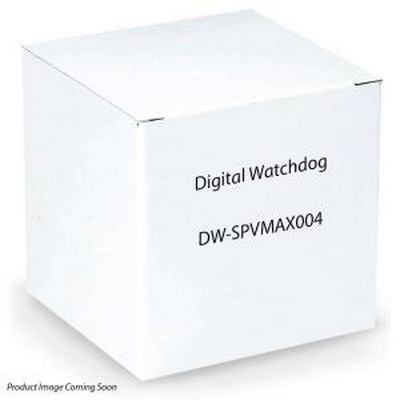 IP camera support includes resolutions ranging from standard VGA to 5.0 megapixel, including Interlogix and third-party IP camera manufacturers. 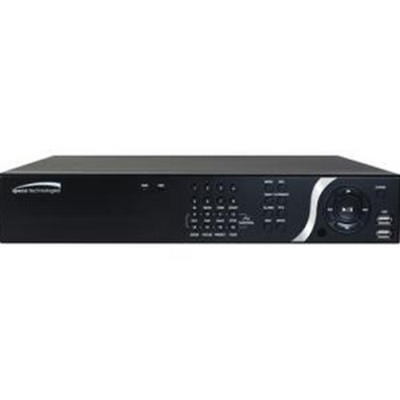 The NVR 21Plus also supports TruVision encoders for integrating existing analog cameras. Up to eight internal hard disk drives may be configured for a total internal hard drive capacity of 2TB-32TB, making the NVR 21Plus ideal for extended storage or megapixel camera applications. Recording options include continuous, motion, and alarm or combined scheduled recording modes. 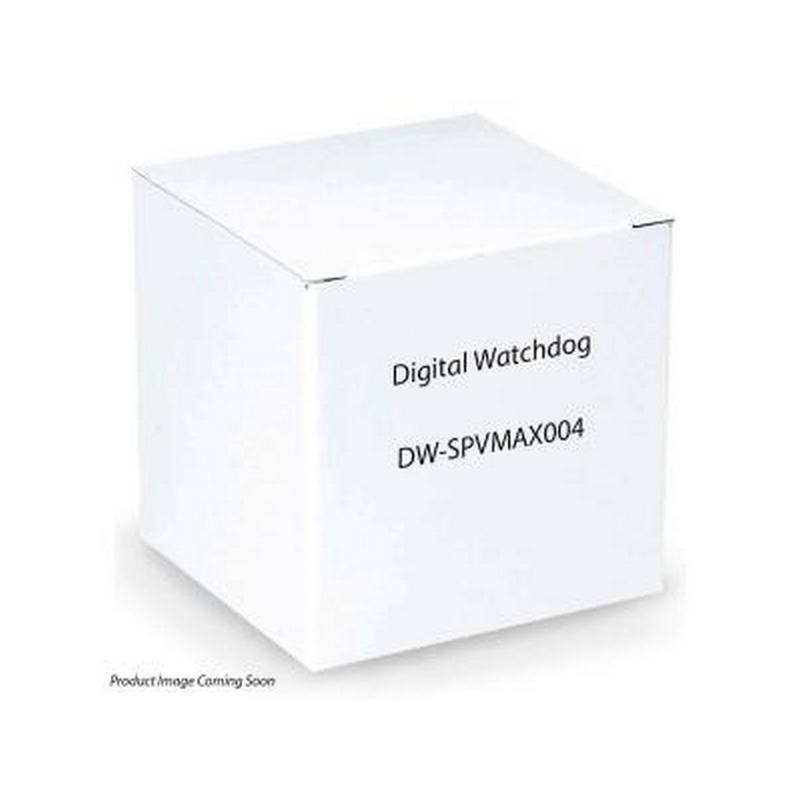 Motion recording utilizes an IP camera's built-in motion detection events, and alarms can be triggered from any of the 16 on-board alarm inputs or from alarm inputs that reside on the IP camera. 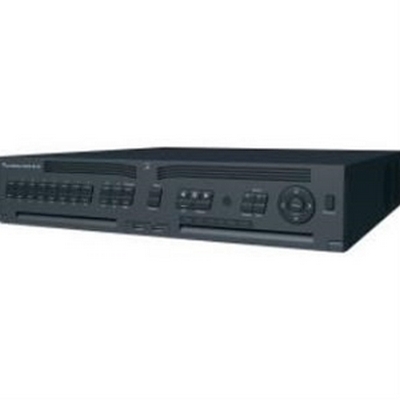 Software connectivity allows remote access to the recorder's full capabilities via Web browser or TruVision Navigator. TruVision Mobile also allows for remote device access. Configuration is quick and easy through startup wizards, IP device auto-discovery tools and ezDDNS service. 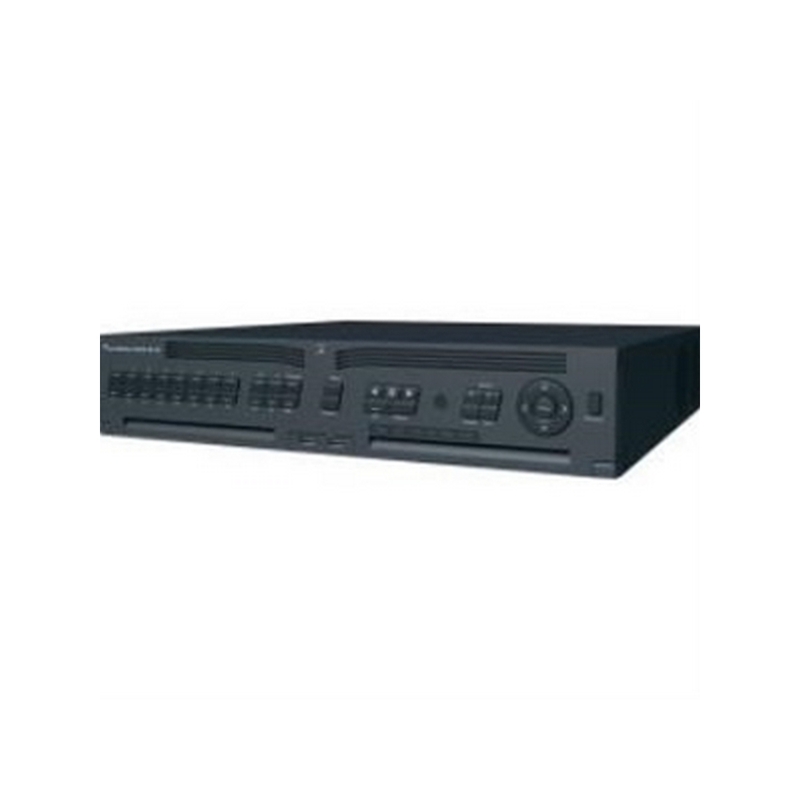 Record video and audio from up to 16 cameras with Hikvision's 16-Channel NVR, offering plug-and-play PoE interfaces and capable of being used standalone or as part of a comprehensive surveillance system. 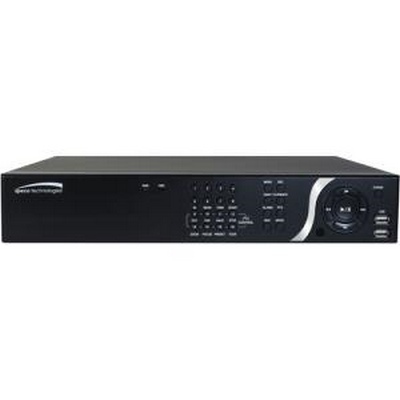 Main features include multiple recording and playback modes, two-way audio, and HDMI and VGA monitoring output. 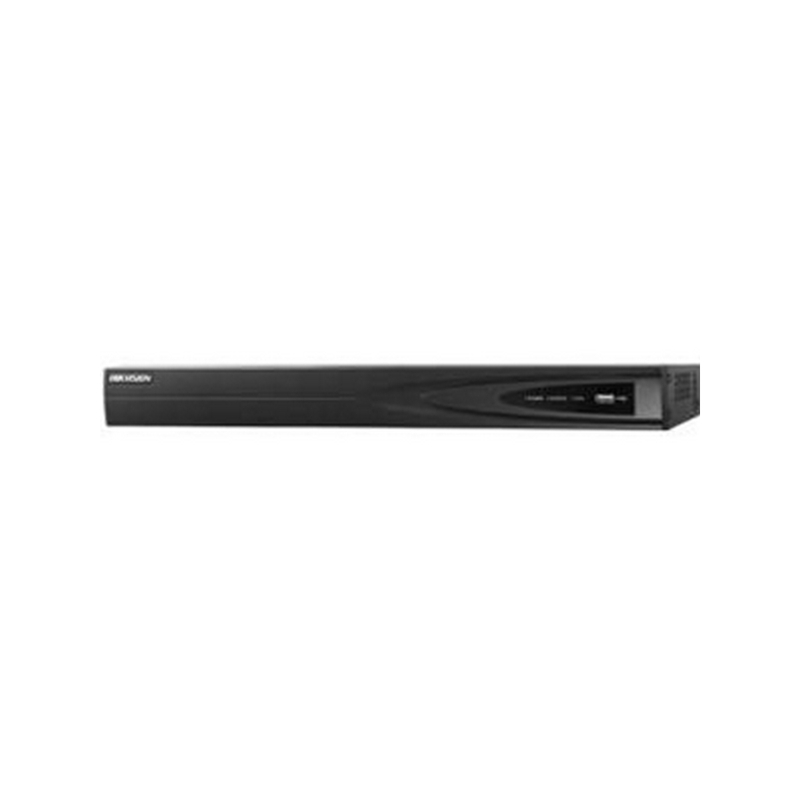 Record and play back in up to 1080p HD resolution using Hikvision or 3rd-party network cameras. The NVR features two SATA interfaces each supporting up to a 4TB HDD. Multiple video search options including Smart and Sub-Period Search for quick retrieval of footage.